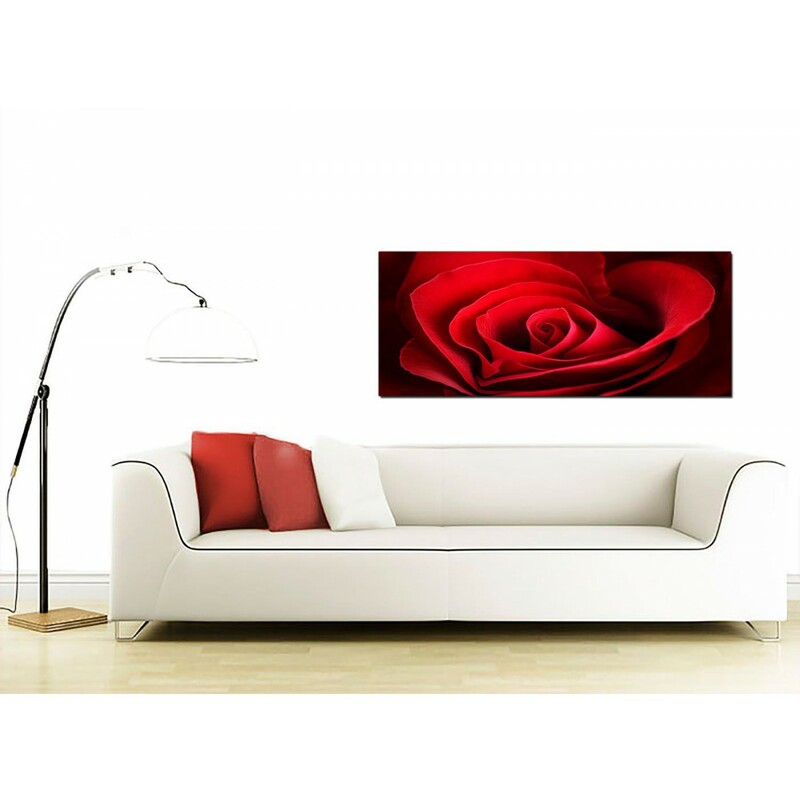 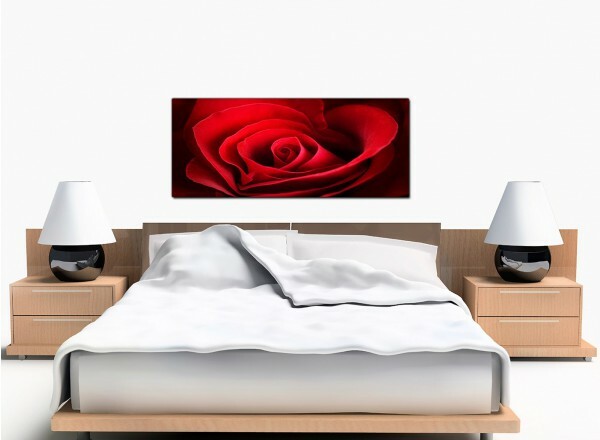 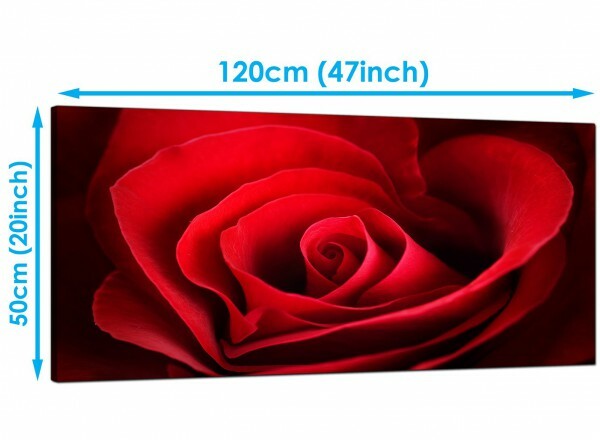 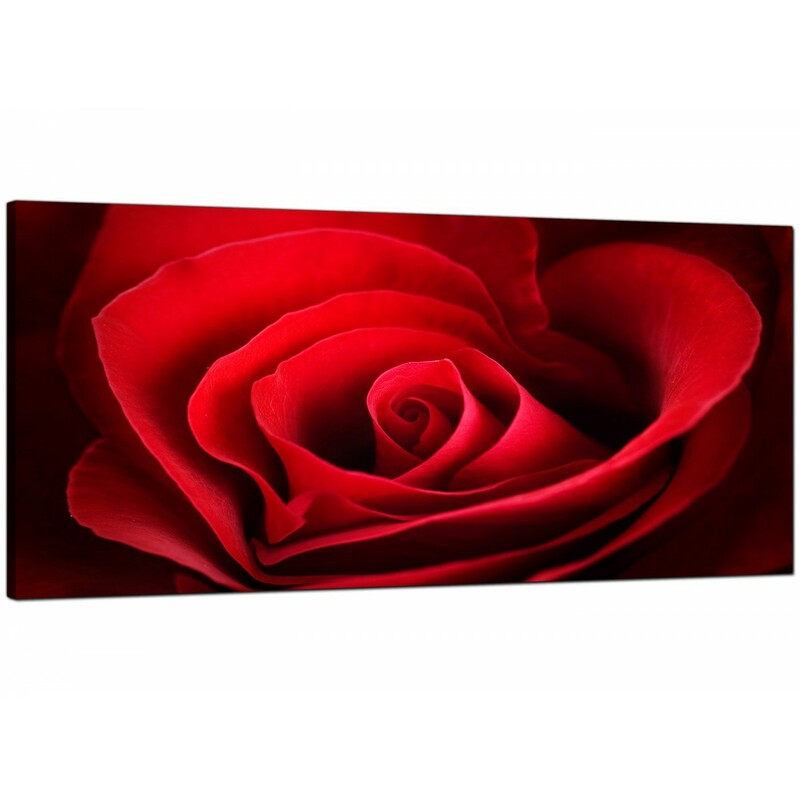 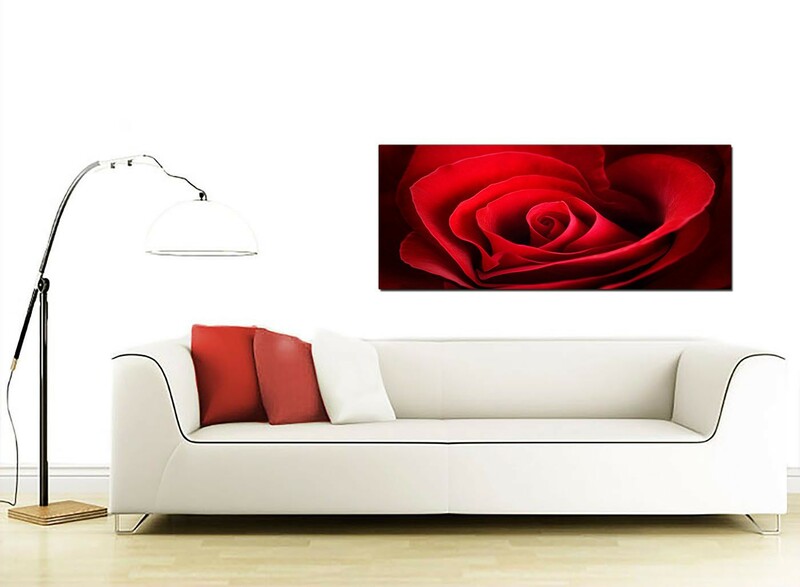 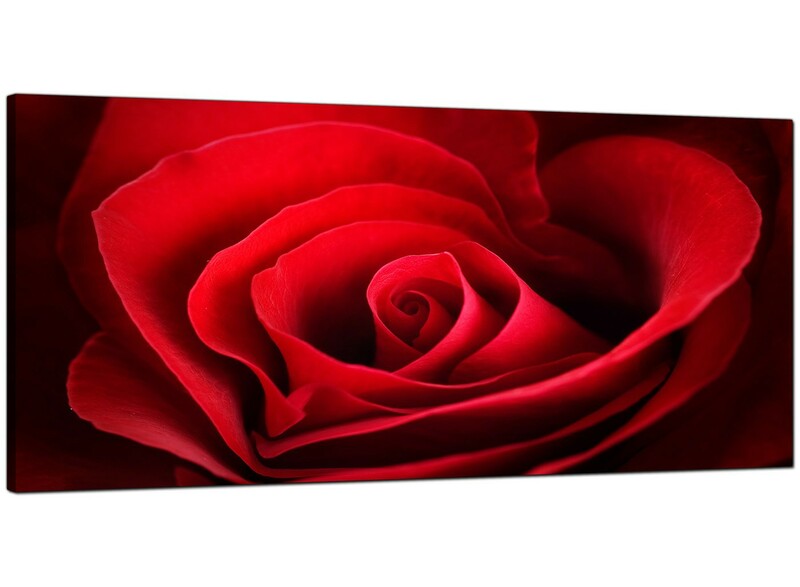 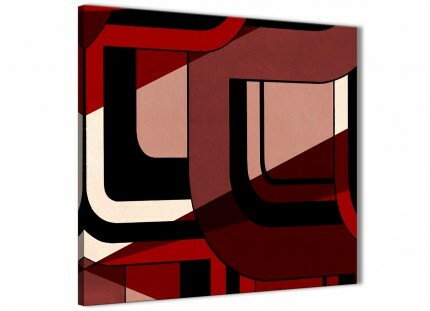 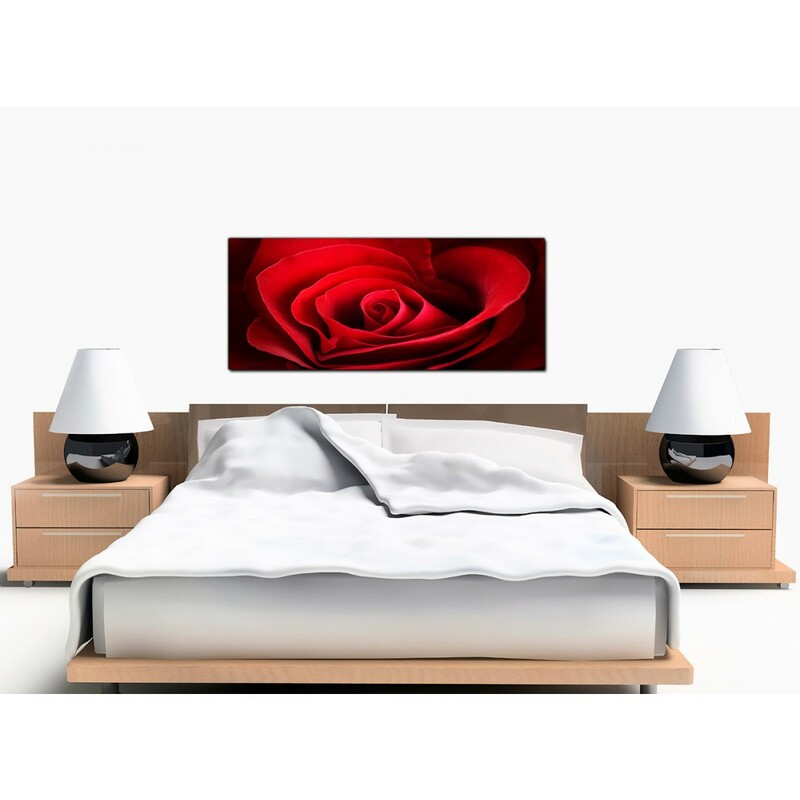 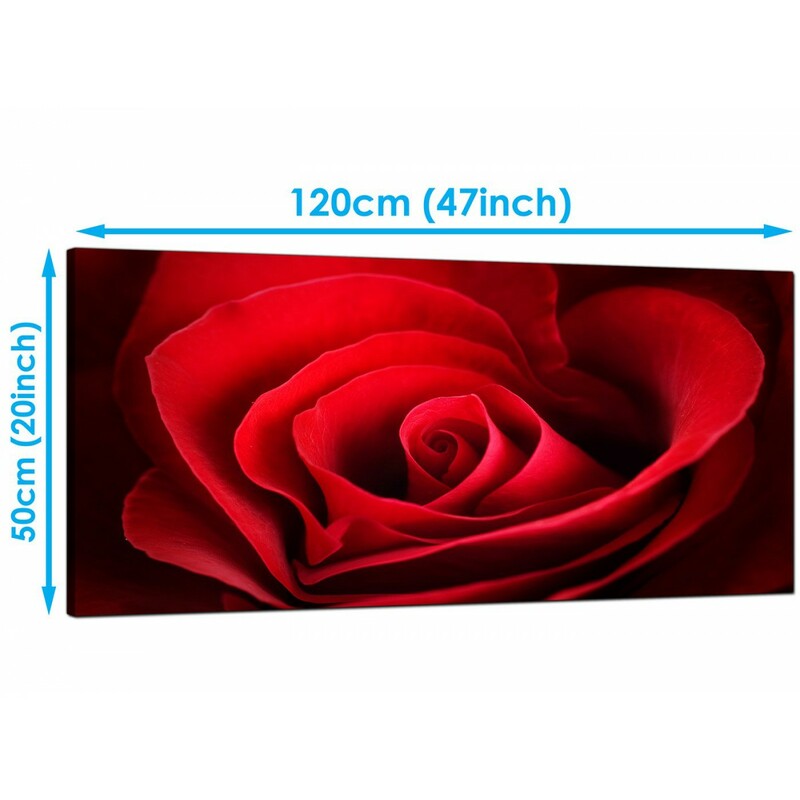 Cheap canvas prints of a romantic deep-red rose. 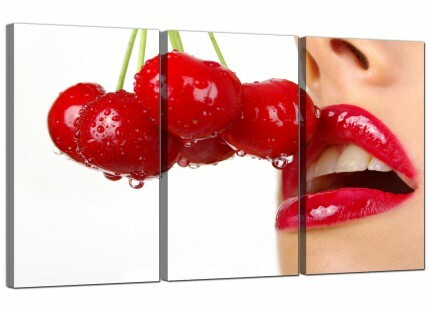 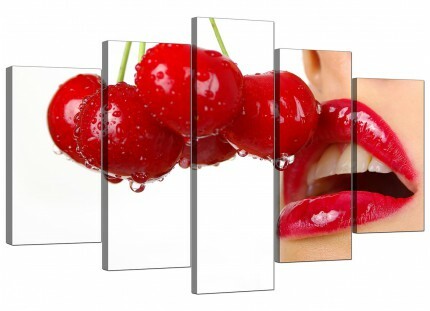 An extra large red ultramodern panoramic picture. 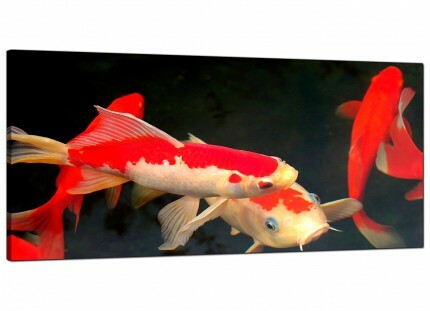 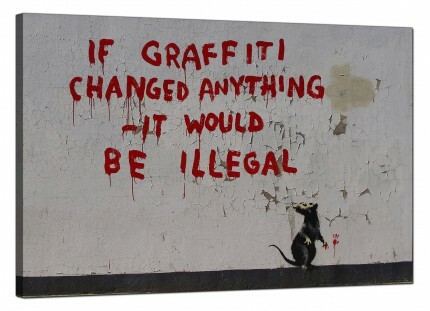 The UK's largest canvas gallery. 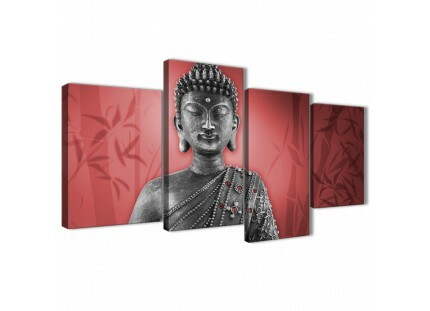 The artwork is made to the highest standards with 75 year fade resistant inks.